18 years go by in a blink of an eye, but rather than sit at home reminiscing on the good times you had in your now empty nest, you deserve to treat yourself to 18 years well spent. Really, when it comes right down to it, it’s your time for another big adventure. My vote? Spread your wings and head over to the wide-open spaces of Big Sky, Montana. 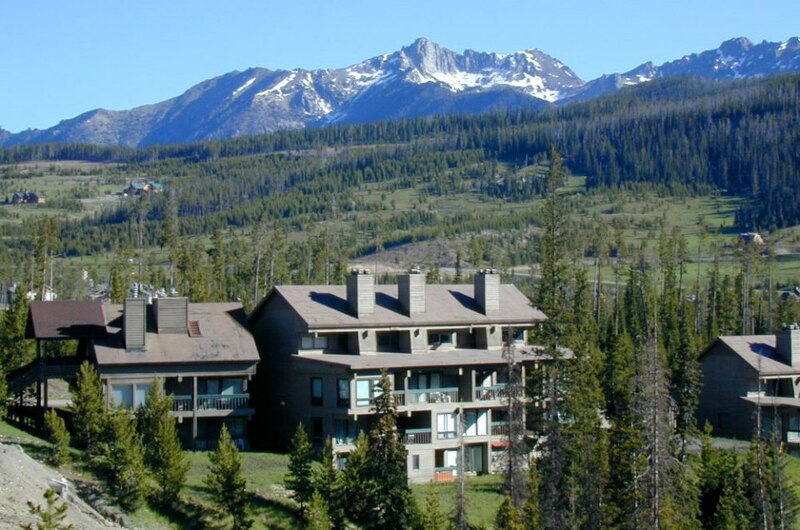 Big Sky is a Rocky Mountain paradise with a laidback mountain-town vibe. It’s a perfect first choice for newbie empty nesters who are vacationing sans kids for the first time. 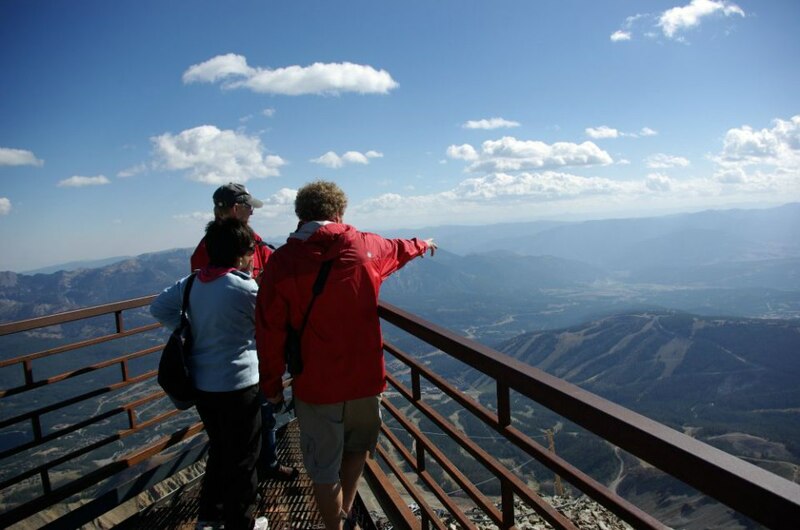 From exploring popular Montana favorites like national parks or taking in the mountain views with a glass of wine in your hand (hey, I don’t blame you, you deserve it), Big Sky has a little bit of everything for you. Let’s be honest, you can’t travel to Big Sky without seeing America’s first — and one of its most popular — national parks. 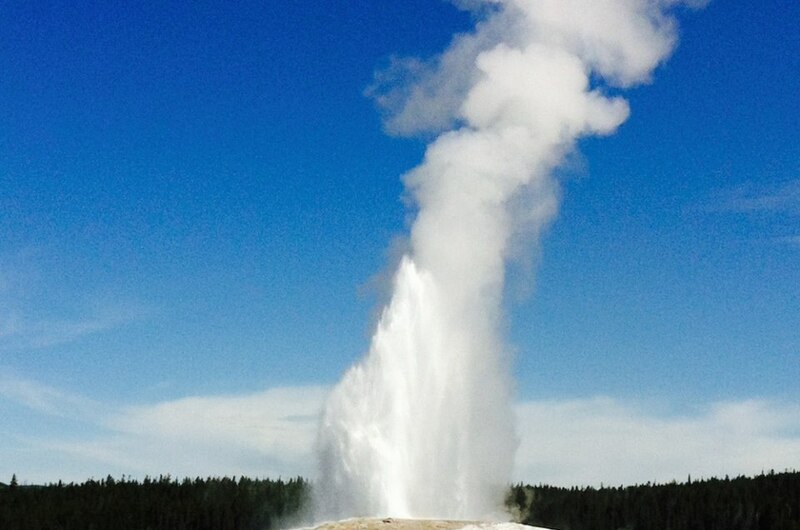 Big Sky is about an hour away from the West Entrance to the park, putting you in prime position to explore the geysers and see the wildlife that call the area home in the summertime. As you embark on this new stage in your lives, mark the occasion with a new big “first.” After a tram ride tour, a quick ride via the chair lift, and quick hike, you’ll be standing at 11,116 feet taking in two national parks, three states, and tons of mountains with the Lone Peak Expedition, and feeling like the King of the World, I might add. 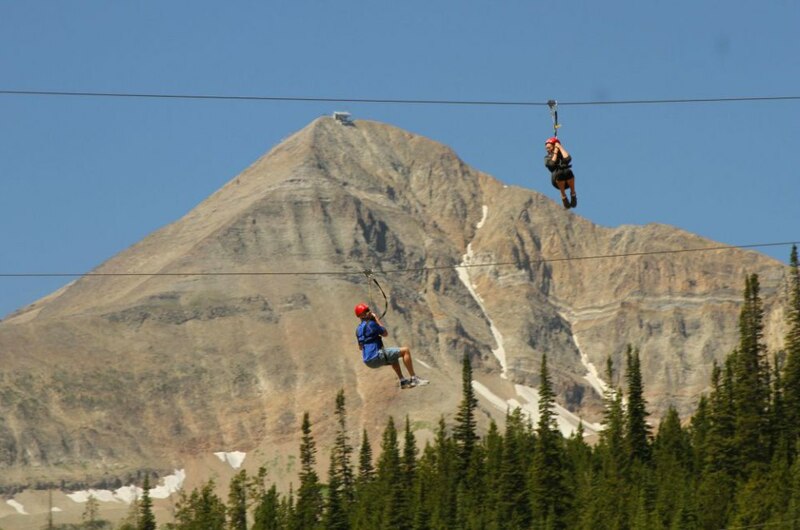 You could try something even crazier that the kids definitely won’t believe with a Big Sky Resort Zip Line Tour. It’s the best way to fully understand why they call the place Big Sky, if you ask me. If you’re new to ziplining or you aren’t too fond of fast speeds, try the Nature Zip Line tour. High speeds are nice, but a little rest and relaxation at Solace Spa & Salon at Big Sky Resort will feel just as great. From massages to facials, the spa will help you feel like a brand new person. A couple of must-try favorites: the Energizing Aromatherapy Massage and the 2.5 hours of pure bliss from the Montana Retreat that’s dedicated to helping you adjust to the altitude too. Small hotels that serve complimentary breakfast are the go-tos for vacations with kids, but when it’s just the adults the possibilities are endless. Fork over a little extra cash on a mountainside rental home or try a five-star luxury penthouse on for size. If you want to stay close to the heart of the action in Summer Village, Still Water Condominiums are winners too. Grab your cowboy hat and your spurs! 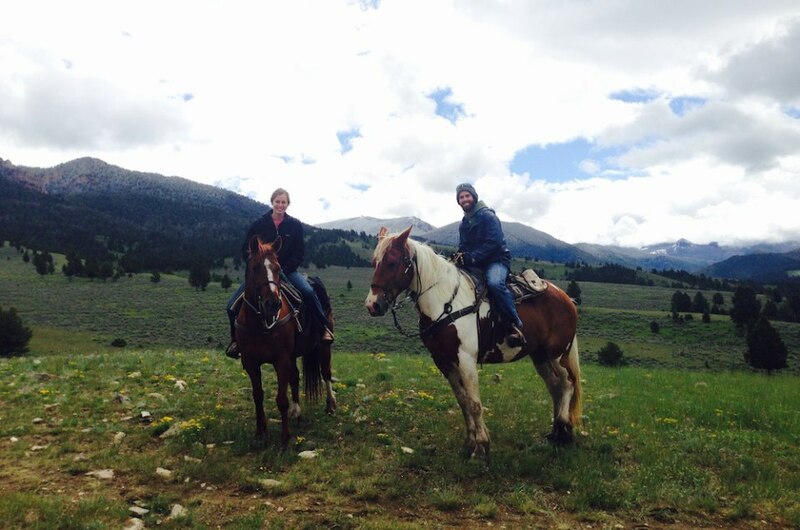 A horseback ride is mandatory when you’re in the Wild West. Canyon Adventures Horseback Day Tours will take you through Gallatin Canyon or along the Gallatin River, both of which are quintessential to the beauty of Big Sky. If you ask the guide, I bet he’ll also tell you where the best trout fishing is in the Gallatin River. After the ride is over, the photos you’ve taken and memories you’ve gained from it will be some of the best in your new adventure as empty nesters.